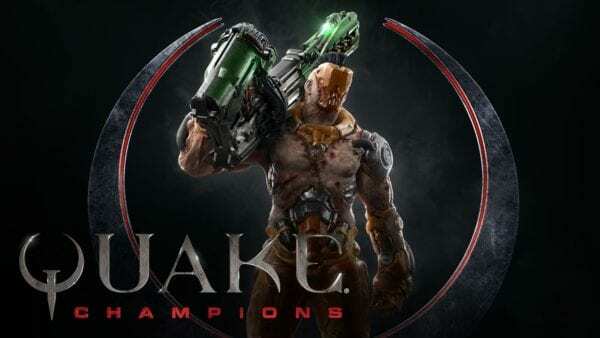 This December will see the arrival of a new update for Quake Champions that will bring about some of the biggest changes ever to the game, including a new way to progress and earn exclusive rewards and Champion-specific gear, a new map, Capture the Flag mode and more. You can see more on some of these changes in the developer diary below. Many in the community have been requesting changes to the progression and rewards system and with this update players will find a completely new system for leveling up and earning free and premium rewards, including skins, shaders, vanities, icons, nameplates, currency and loot boxes. There will also be an optional premium ‘Battle Pass’ that enables players to unlock even more exclusive items. Each season of the new system will offer a 100 tier ladder, filled with great rewards and daily and weekly challenges will provide extra opportunities for more goodies. By completing weekly challenges and leveling up, players can earn Shards, a currency that can be used to unlock items unique to each Champion. The premium Battle Pass will be available for 1,000 Platinum and will alter the game’s economy by removing Backpacks and Chests. The classic Capture the Flag returns along with a brand new map designed specifically for this mode. The Citadel map has been inspired by Quake Live’s Stone Keep map. Get ready for the December update.